The fastest growing sector of the working population comprises those known as “the millennial generation”, roughly defined as those aged 22 to 35. They make up almost half of the current workforce, and they are characterised (or perhaps stereotyped) by cultural diversity, open-mindedness and high levels of education, as well as a reputation for moving jobs more frequently than any other section of the workforce. There’s a lot of debate about whether this generation is fundamentally different from those that have gone before. Certainly, they have grown up immersed in digital technology in a way no other generation has, with screens, mobile phones, tablets and laptops their backdrop to daily life. Another notable statistic is that the millennial generation reports experiencing issues around mental health more than any other age group, with one in five reporting symptoms of depression. Two-thirds of those feeling these symptoms also stated that these issues had impacted on their performance in the workplace, whether through diminished productivity or related absenteeism. Why has mental health become so important? It raises some interesting questions. Is this generation more susceptible than others to mental health issues? Does the relentless exposure of this generation to social media through smartphones and so on add to social pressures that have always been around us, but were less obvious and stark? Is there less opportunity for millennials to have downtime away from work, growing up as they have in a culture where they can be contacted and connected 24/7? Or perhaps, on a more positive note, we are moving with their generation into a more open society where there is less stigma around mental health and where people are more prepared to discuss such issues without fear, leading to more recognition and acceptance? Most likely it’s a combination of the two. Society has changed beyond recognition as a consequence of technology, which serves as both a blessing and a curse. People are also more prepared to discuss those issues around mental health that were seen as “off limits” in the workplace until relatively recently, which can only be a good thing. As an employer, responding to the needs of this part of your workforce is an important challenge. One way to help is to provide an EAP (employee assistance programme) to your employees. It’s a confidential service you can offer to them as part of their package, offering guidance and support on a whole range of issues, including mental health support and counselling. 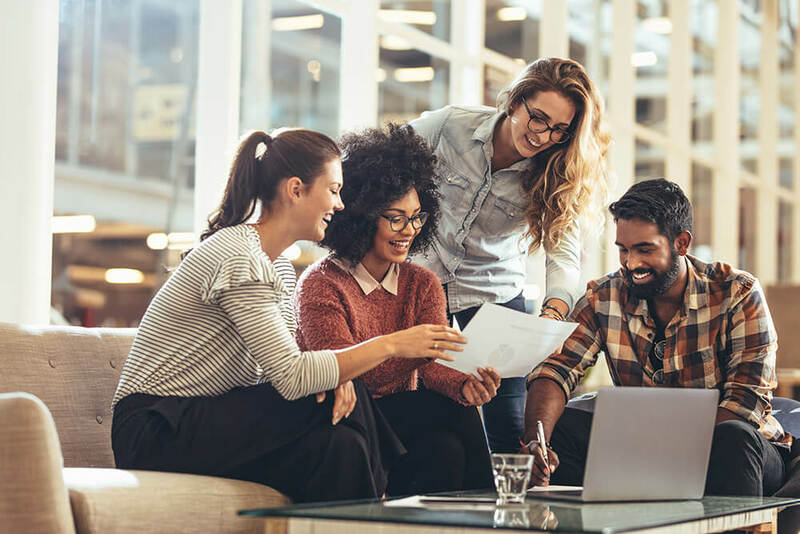 Not only have EAPs been proven to reduce absenteeism and increase employees’ wellbeing and morale, but they are now being cited by millennials as something they would consider an important and indeed a necessary part of their overall employee benefits package. Like pensions, EAPs are something employees are now coming to expect to be offered and, as such, they can help to both attract and retain employees. EAPs provide massive benefits to all age groups and all sections of your workforce, at a minimal cost to you as an employer.